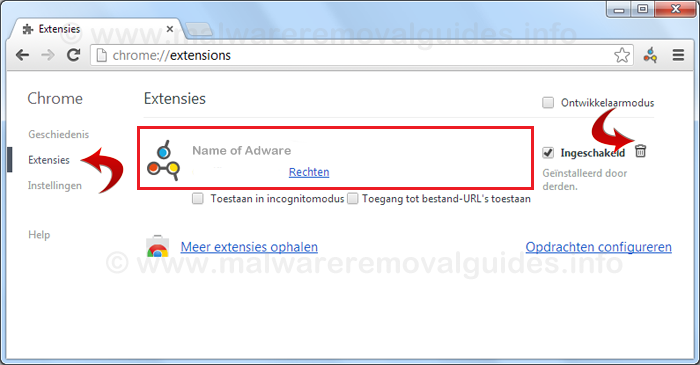 The Nation Zoom Browser Hijacker also detected as (PUP.Optional.NationZoom.A) by Malwarebytes Anti-Malware is designed to promote their search engines, and homepage (NationZoom.com), or other services as well as display annoying ads. The Nation Zoom Browser Hijacker is mainly prompted by free software downloaded from websites that bundled the installers with the Nation Zoom Browser Hijacker. 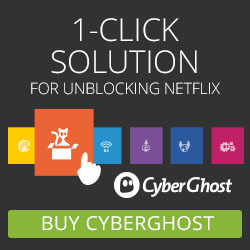 When you install such free software, the Nation Zoom Browser Hijacker will install automatically on your computer and it will change default configuration settings of your browsers. Usually, it changes the default homepage, startpage and replaces the default Google search provider with NationZoom.com search engine. This browser hijacker will also change you browser shortcuts, from now on, each time the user start Internet Explorer, Firefox or Google Chrome is will open with the Nationzoom.zom webpage. The Nation Zoom Browser Hijacker change the default settings of browsers like Mozilla Firefox, Google Chrome or Internet explorer. 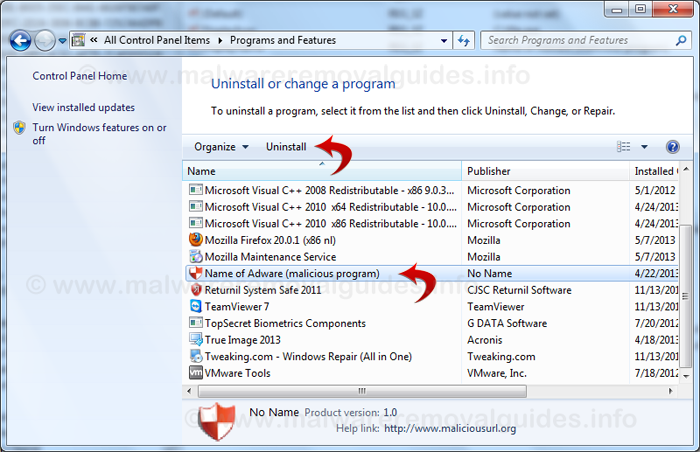 The Nation Zoom Browser Hijacker change the default browser shortcuts with a hyperlink (hxxp://www.nationzoom.com). Nation Zoom changes the default home page, search engine and displays unwanted pop-ups advertisements. The Nation Zoom Browser Hijacker causes frequent web redirects to wrong websites, hijacks search engine settings and leads to unexpected webpages. 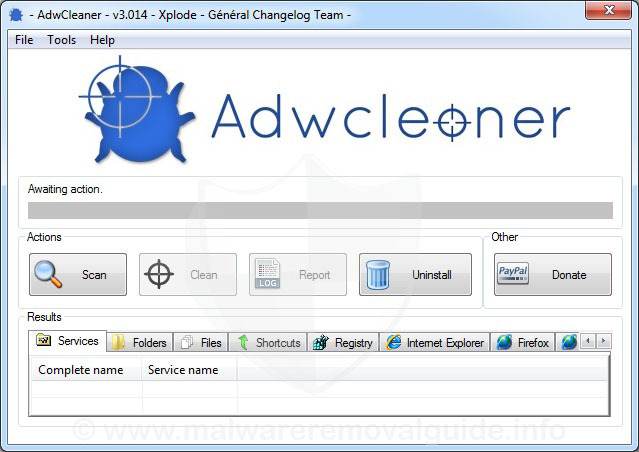 This adware (browser hijacker) monitors your browsing activities and interests. The Nation Zoom Browser Hijacker (PUP.Optional.NationZoom.A) is bundled within the custom installers on many malicious download sites. 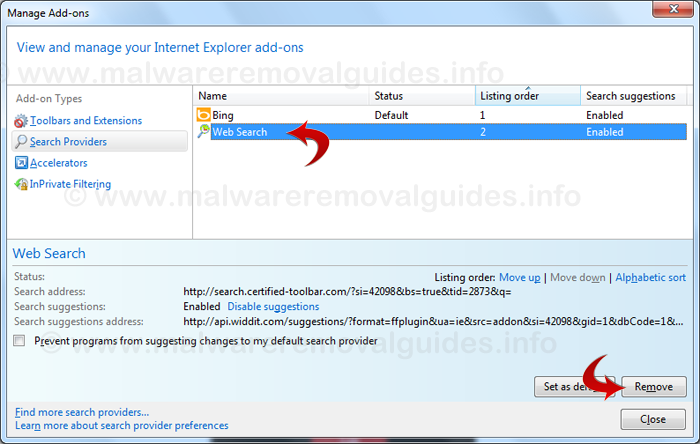 When this Nation Zoom Browser Hijacker is present on your computer you can use this Nation Zoom Browser Hijacker Removal Instructio to remove this Browser Hijacker completely from your computer in a few steps with free tools. 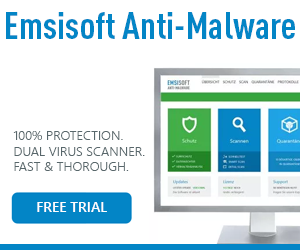 All tools used in our Nation Zoom Browser Hijacker Removal Instruction are completely free to use and should remove any trace of malware from your computer.